Almost too good to be true (almost) that’s were making simple ingredient swaps and smarter choices re-create a classical recipe into something totally ‘guilt free’ and actually healthy for you! 3. 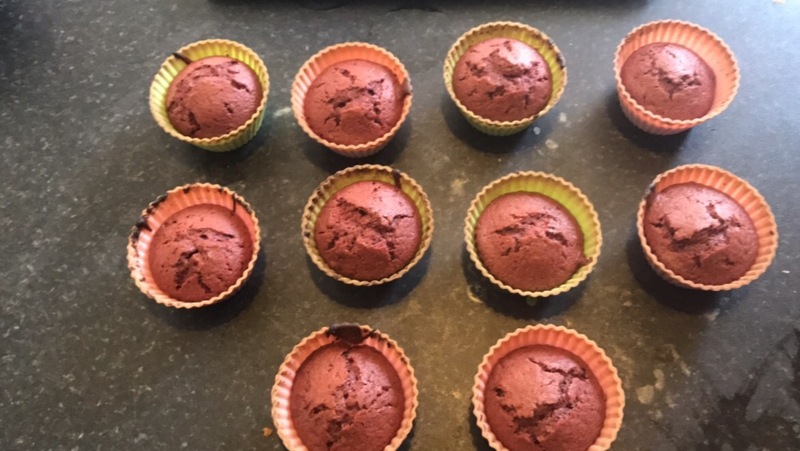 Half fill your silicone cupcake moulds then pop in the oven at 150 degrees for about 13-15 minutes (use a thin knife to check the middle). Once cooked allow to cool. 4. Combine your cream cheese with icing sugar to taste, ensure the cupcakes are cool before smoothing on the topping as it will slide off if they are not!